Winners! Lara Pavitt and her dog Browse. 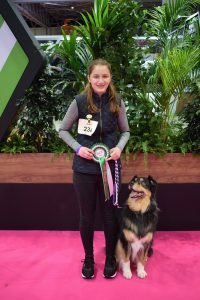 A Spalding teenager proved you can teach an old dog new tricks when she sailed into first place at Crufts in the Rally Competition with her 11-year-old Australian Shepherd, Browse. Lara Pavitt (15) rehomed Browse three years ago, along with his nephew, Bobbie. Lara’s mum, Hilary, said Lara loves animals and was excited to have her own dog. After bonding quickly, Lara and Browse soon embarked on obedience and rally classes. 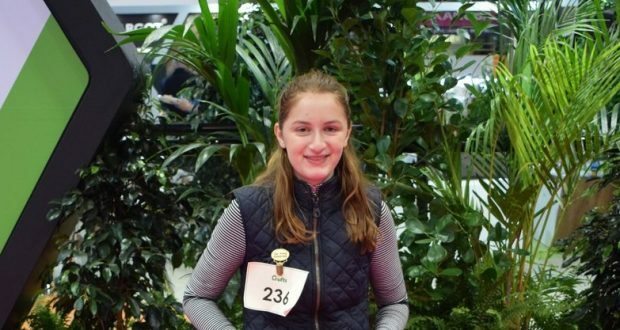 When Lara visited Crufts last year, she decided she’d like to compete this year. Lara and Browse hope to return next year.